Are you ready? Glamour Punk gets down to quality business as usual. 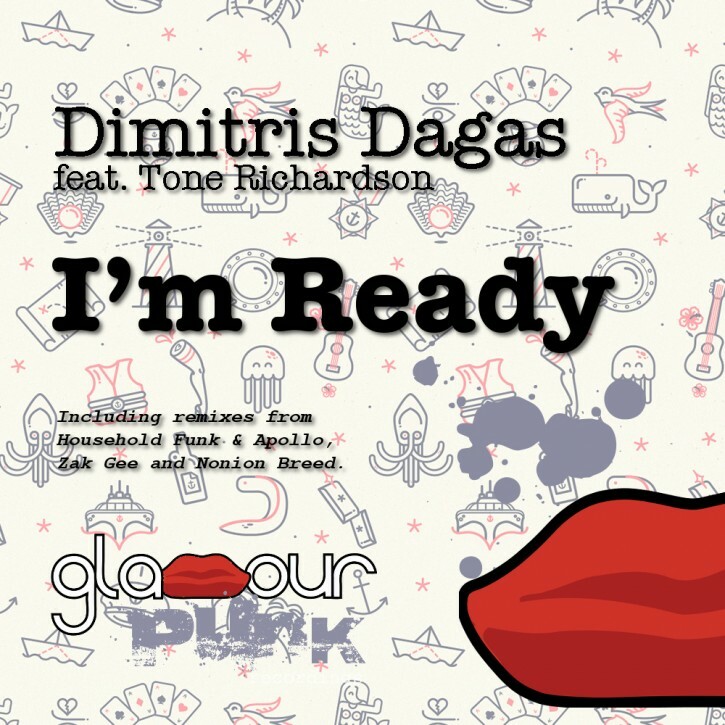 Greek producer Dimitris Dagas teams up with Tone Richardson for a beautiful and atmospheric vocal deep house journey, full of warm reese style basslines, sparkling synths and laidback guitar grooves. South African scenesters Household Funk & Apollo drive things forward with a powerful bassline vibe. Label regular Zak Gee brings the house bounce, skipping beats and jumping keys. Last but not least, Nonion Breed slow things down for a funk-laden French touch party vibe.